Give your customers the ability to own it now and pay later on your website using Zip. Offering Zip as a payment option for your customers during checkout will allow them to Own it now, Pay Later. Zip issues customers with a reusable shopping account that allows them to pay for their purchases over time in flexible instalments. 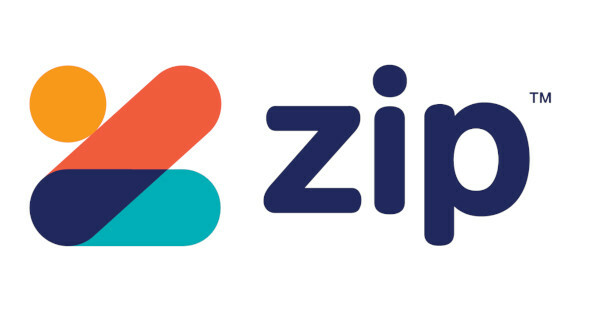 Upon selecting to pay with Zip, the customer will login to their Zip Pay or Zip Money account and confirm their payment details on the Zip website, before being taken back to confirm the order on your Straightsell website.